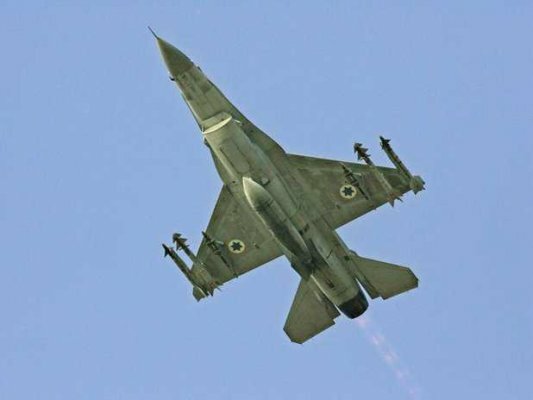 In sharp contrast to Israel’s committed secrecy regarding military operations, an official from the Israeli government contacted the New York Times on Wednesday to warn of another possible strike on Syria. Israel still hasn’t officially taken credit for previous airstrikes — which include one in January that targeted a major military research facility outside of Damascus and two earlier this month targeting a warehouse near Damascus International Airport and the Syrian military’s fortress on Qasioun Mountain. Today the London-based Al-Hayat newspaper reported that Iran has persuaded Assad to allow Lebanese militant group Hezbollah — currently reinforcing Assad in Syria — to open another front against Israel in Golan. The Israeli military largely expected this outcome, as the leader of Hezbollah Hassan Nassrallah said just last week that Syria will supply them with “game changing weapons” — notably, exactly what Israel was trying to prevent.